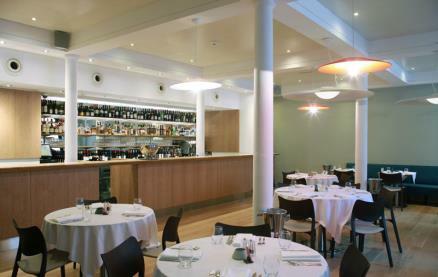 James Street South offers a modern dining experience with great food and an exciting wine list in Belfast city centre. Serving up the freshest Northern Irish produce for lunch and dinner. 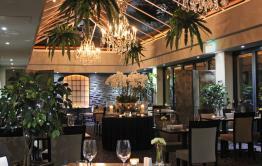 The restaurant itself has a modern, contemporary feel with its extensive pass and bar area running the length of the restaurant, making it glamorous and unique, the perfect place for that pre-dinner drink. 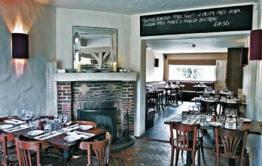 The menu focuses on classic cooking using the very best locally sourced produce. 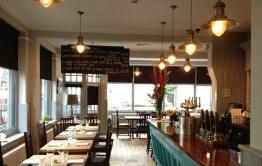 The ethos at James Street South is great hospitality with food to match. Be the first to write a review and share your experience at James Street South with other diners.